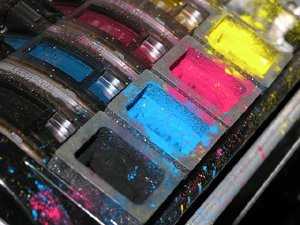 Our digital printing presses are a perfect match for all your short run needs. With variable data capabilities, your pieces can now be customized in ways you never thought imaginable. These projects can be cost-prohibitive if you are producing them on a commercial press. This is where Print On Demand really jumps into action. Static, short-run printing allows cost-effective, full-color printing of materials that give you all the benefits of high quality printing without the higher cost. From a fulfillment point of view, it drastically cuts down on the inventories that never get used. Need the latest revision on demand? You’ll find a cost justified answer here. Similar to static Print On Demand, versioned material can be several static projects that are all part of the same job. If, for instance, you have a project that needs both an English and Spanish version of the same layout, two different versions of the same piece would be printed. The classic versioning example would be one that has materials that are not customized on an individual basis but do offer more than one version for different target markets or audiences (e.g., first class vs. budget travelers). By harnessing information on your data file, areas on your piece can now be personalized with whatever information is available on file. The simplest personalization is to use the name of the person somewhere on the piece besides the address block (e.g. Dear ‘John’ instead of Dear ‘Resident’).  Simply adding this data element has been proven to gain a higher ROI as well as boost your responses. Variable data printing is highly sophisticated pieces that vary each document’s text, graphics and layout by relating page content to a database, as well as other data-based information that can be used to populate the piece. This technique uses complex, rules-based programming and logic to drive the correct mix. At SpringDot, digital printing, or print on demand, is not about being ‘high-tech’ – it’s about increasing your ROI.